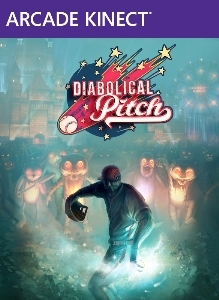 Diabolical PitchApr 4, 2012An unusual, unique and wacky pitching action game is coming to Kinect and the name of the game is Diabolical Pitch. A former pitcher now outfitted with an incredibly powerful bionic arm finds himself in a run-down, dark, and twisted amusement park. T..
Killer is DeadAug 27, 2013..
Lollipop ChainsawJun 12, 2012 (US)Lollipop Chainsaw is the 'un-deadly' story of sweet and killer zombie hunter Juliet Starling and her quest to uncover the root of a colossal zombie outbreak. With her wickedly awesome chainsaw in hand, Juliet slices, dices and splits her way through ..
Shadows of the DamnedJun 21, 2011 (US)Shadows of the Damned is a new psychological action thriller developed by Grasshopper. His name is Garcia Hotspur, hunter of demons, and his wrath will bring hell to its knees. 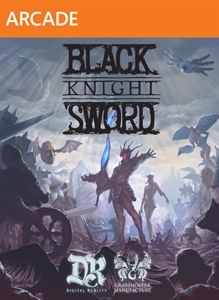 From the creative genius of Suda 51 (No More Heroes) and Shinj..